Well, I ALMOST decided (yet again) to delay continuing on this week so that we could talk about paper products as ‘worm food’. Thankfully I came to my senses (haha) and remembered that we’ll have plenty of opportunity to touch on food topics again in future newsletters. So, this week, as promised, we are getting into the topic of ‘worm farming systems’ – aka ‘vermicomposting’ or ‘vermiculture’ systems. I think the best way to get started, as always, is with an overview of the topic. So what exactly IS a ‘worm farming system’? I’m sure no one will be surprised to learn that it is system used for the containment and rearing of earthworms for various purposes – such as vermicompost production, organic waste processing, and/or worm biomass production. While it doesn’t really need to be ‘contained’ within an actual structure, for best results, a worm farming system SHOULD provide the worms with a protective habitat of some sort (which we’ll talk more about in a minute), and access to a sufficient supply of food – very often one and the same. 3) Warmth – best if the temperature is between 15 and 30 C (59 and 86 F), and 4) Oxygen – worms are quite tolerant of low levels of oxygen, but definitely won’t survive for long when conditions become completely anaerobic. Of course, food could also be considered one of the important basic requirements of worms, but as mentioned above, in a worm farming system the lines between food and habitat are usually blurred. Even the material we often refer to as ‘bedding’ is simply a longer-term food source. With the worms’ best interests at heart and these basic requirements in mind (and of course, a little practice), one should be able to develop a ‘feel’ for how to create a quality worm farming system. The type of system you choose to use should also be in line with your overall goal (ie. 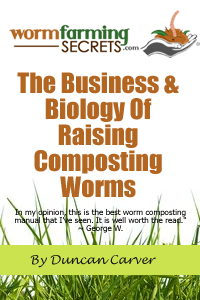 worm production, vermicompost production etc), your budget, and your talents/skills. Obviously if you’ve never picked up a hammer in your life, the construction of an advanced, large-scale system may not be a realistic expectation etc. There certainly are some advantages to buying one of the many commercially-available systems – which can range in size from small worm bins to giant flow-through reactors – but at the end of the day, if you can’t provide the worms with their basic needs and ensure their protection, no amount of money spent will guarantee that you’ll be able to keep them alive. As such, I generally recommend that all vermicomposting newcomers get their feet wet by simply setting up a basic worm bin. Once you’ve mastered the basic principles, you’ll be much better prepared to work with a larger (more advanced) system. 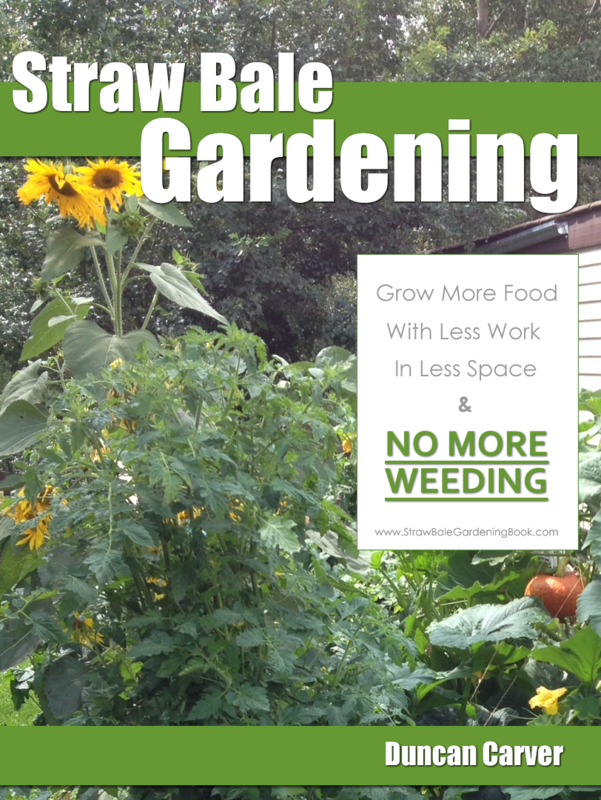 As mentioned, a worm farming system doesn’t actually need to be contained within some sort of structure. There are many low-tech approaches that can offer a cost-effective yet efficient means of achieving one’s worm farming goals. These types of systems, such as windrows, are often kept outdoors, so they are not without their own share of limitations (generally climate-dependent). Nevertheless this approach can still be the best option, especially when just starting out, and in certain climatic regions. Also on the ‘low-tech, inexpensive end of the spectrum are the systems created by re-using containers originally designed and used for other purposes. With a slight change in perspective and a little bit of ingenuity on your part, that old fridge or bath tub collecting dust out in your shed just might provide you with a vermicomposting system as good or even better than something you would pay hundreds of dollars for! Over the course of the next several weeks we will talk about ALL the major types of vermicomposting systems, starting with an in-depth look at the common ‘worm bin’ (and its kin). We will also spend more time talking about the creation of the ideal ‘worm habitat’ to help ensure that your worms continue to thrive.